The Knitting Pirate » In Which the Pirate Has More Success. 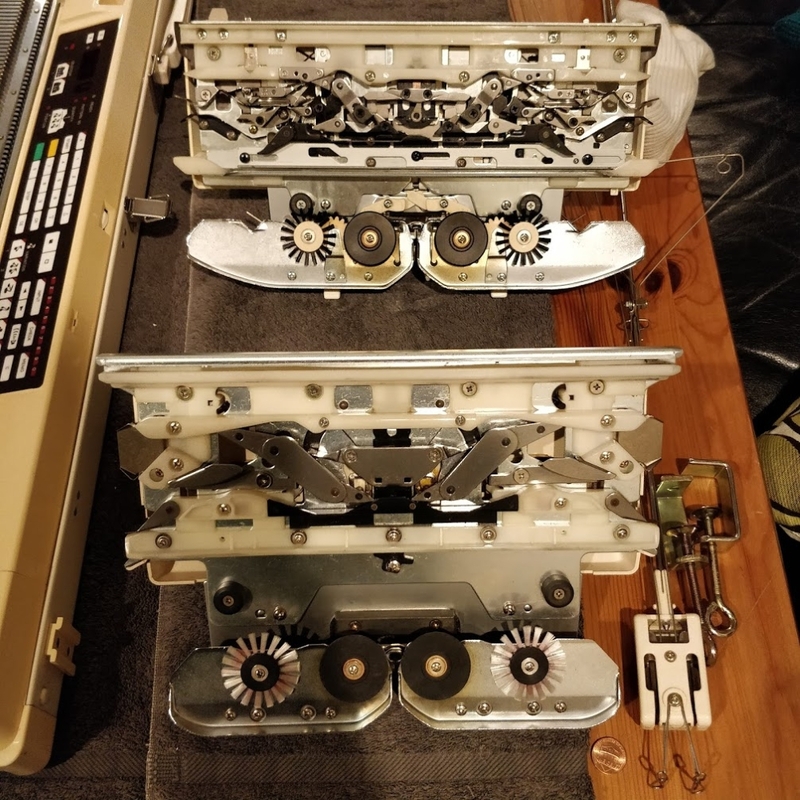 « In Which the Pirate Acquires Another Knitting Machine. 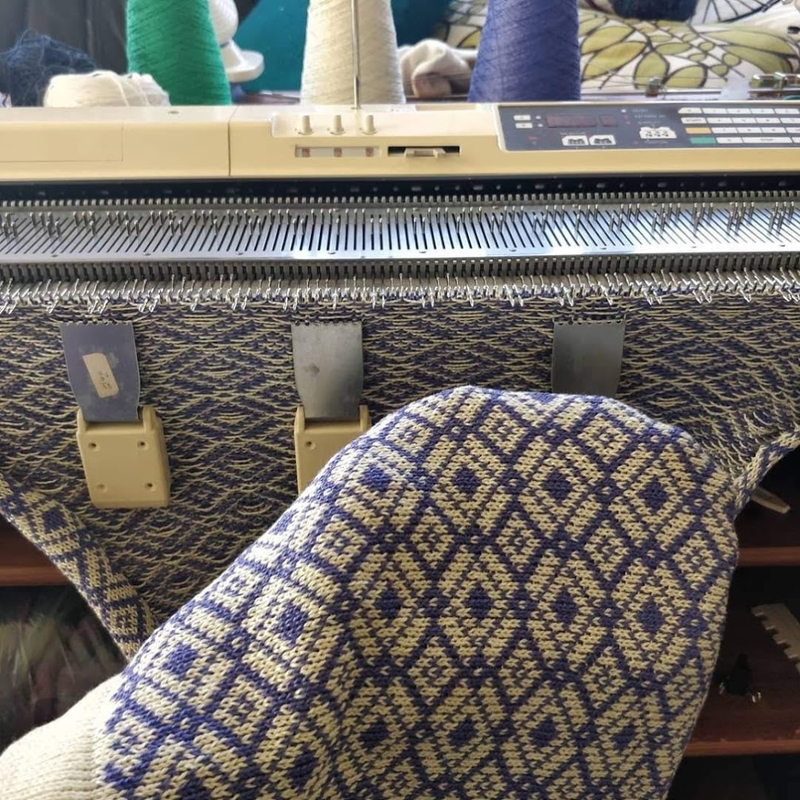 This entry was posted on Thursday, March 28th, 2019 at 09:30 and is filed under kh940, machine knitting, pillow. You can follow any responses to this entry through the RSS 2.0 feed. You can leave a response, or trackback from your own site.